An exciting cultural center anchored by an early 20th century brick cotton gin, the B.B. 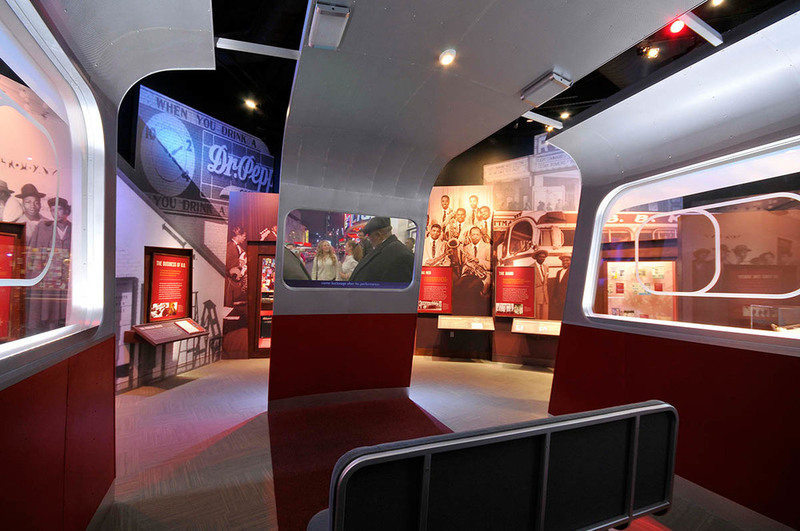 King Museum is dedicated to the celebration and presentation of the life and hard work of B.B. King and the music and history of the Mississippi Delta. With 20,000 square feet of modern exhibit space, the B.B. King Museum includes thousands of rare artifacts, award-winning film, computer interactives, and a story that will give your emotions a workout. The B.B. 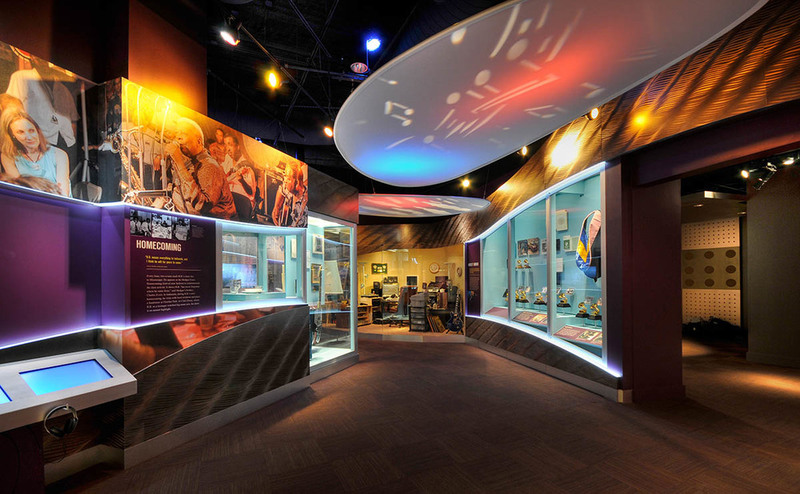 King Museum also offers art, music, and health workshops in the AT&T Learning Center as well as special performances in the state-of-the-art theater for the community. After his death in May 2015, King was laid to rest on the grounds of the museum, and visitors can come reflect on his legacy as a world-renowned musician and humble gentleman.